Wish I bough this years ago! Not really one to review things but I will for this! I have extremely thick wavy hair that easily goes frizzy. I used to used a cheap treseme Hairdryer which would take me 45 minutes to blow dry my hair with a roller brush, but with this it's cut it down to 15-20 minutes! Not only that but several people have asked me if I had got my hair done professionally, and I am no expert at blow drying! This also makes my hair a lot less frizzy and feels really soft. 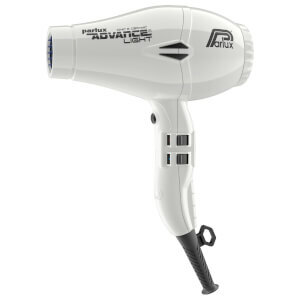 Dries my hair in half the time of my old hairdryer, is lovely and light and good controls, leave my hair silky and smooth. Only minus is it’s still quite loud. 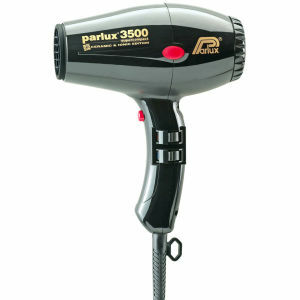 An excellent hairdryer! I waited for ages, read up loads, thought about it. 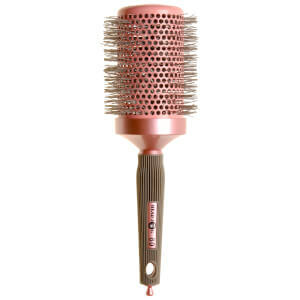 This totally revolutionises your hair drying! Fast, not burning and hair looks healthy and sleek for first time in ages! I will now always pack this drier as it is light but incredible powerful. Wish I had bough it years ago!